The introduction of Duncan Hines gluten-free mixes furthers a change in Pinnacle's business strategy. 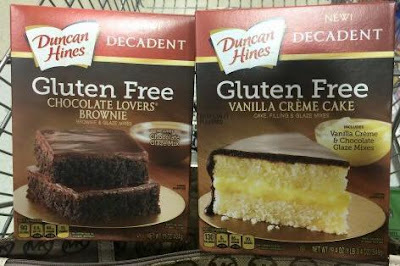 As recently as 2014, Pinnacle had no plans to introduce any gluten-free baking mixes. However, last year's purchase of Boulder Brands, which owned gluten-free-friendly Udi's, Glutino and evol, marked a shift in the company's approach to the gluten-free market.